Ok here goes. 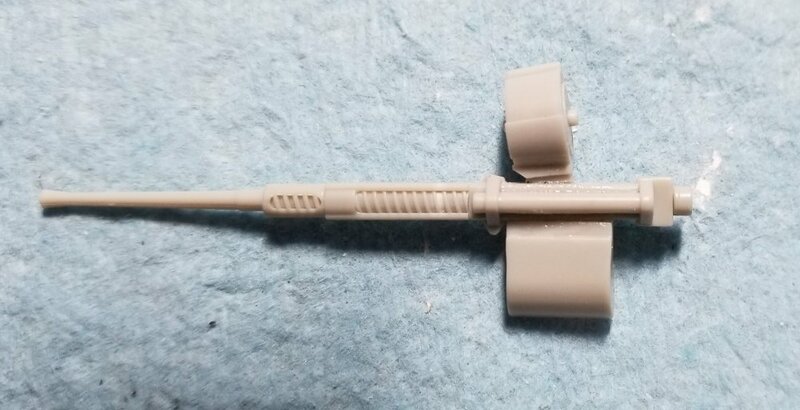 I'm going to try to turn Tamiyas 1/32 A6M2b into a A6M3 model 22. 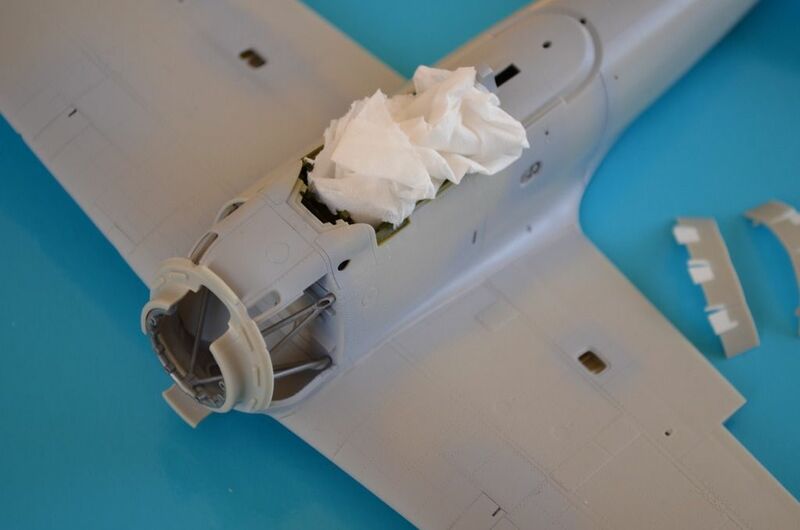 This will involve using some of the kit parts that are meant for the A6M5 (earlier release) that come in the kit. I'm really new to all this Japanese stuff. It sure is a lot more complicated than US stuff. 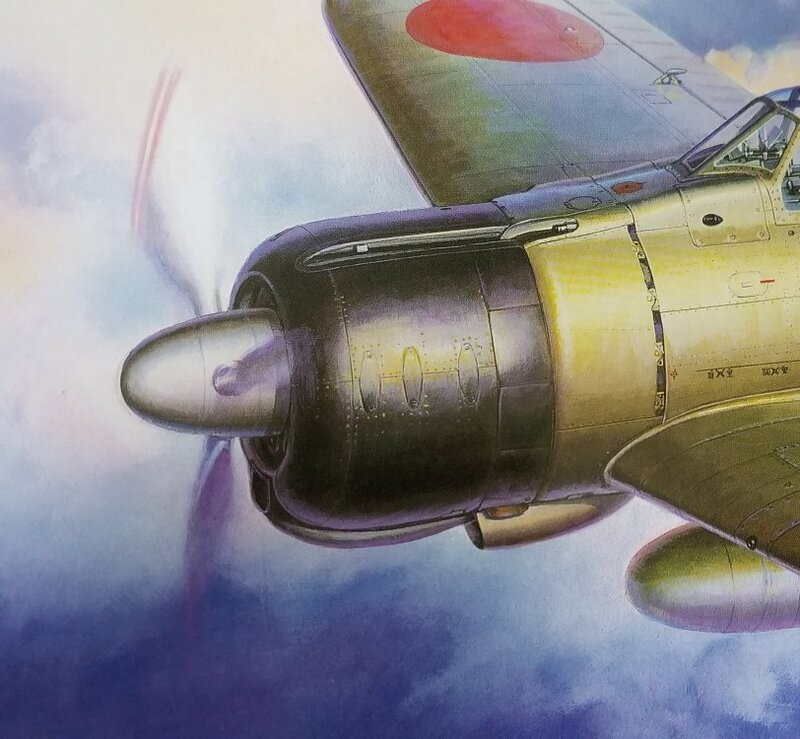 From what I have been able to determine the A6M2b used the Sakee 12 which has a upfed carburetor (it's mounted on the bottom of the engine) thats why there's a air intake on the lower part of the cowl. It also has a shorter nose gear cover then The Sakee 21. The A6M3 model 22 uses the Sakee 21 which has a downfed carburetor (it's mounted on the top of the engine) and has a air intake on the upper part of the cowl (similar to the A6M5). It also has a longer nose gear cover and the rear of the engine is different. 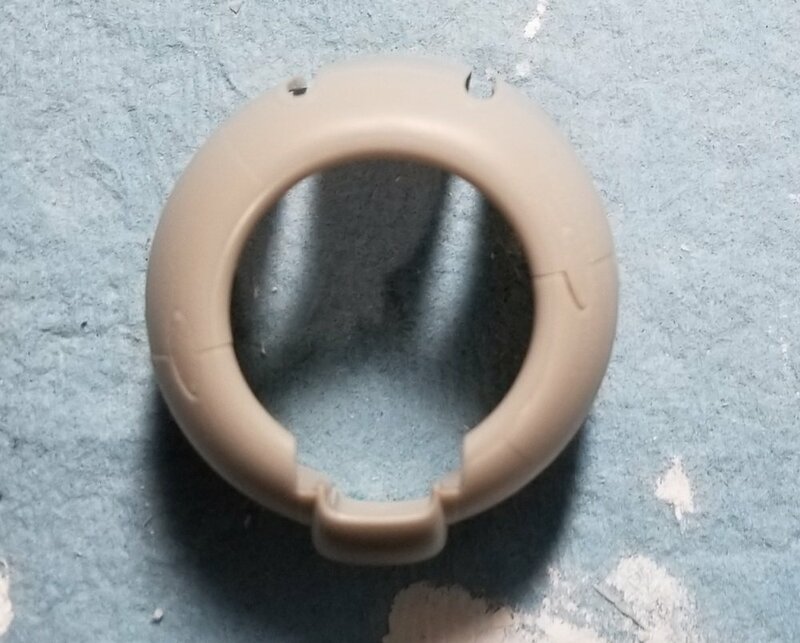 My first problem is do I have to modify the kit cowl or is there a different option? Can I use the cowl from the A6M5? It doesn't look like the right shape to me. 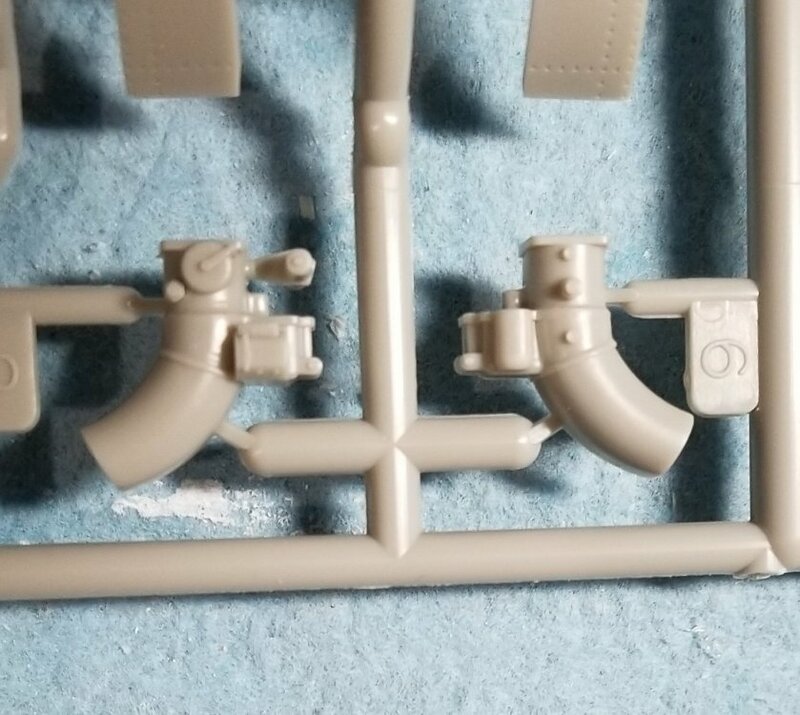 I'm just starting on this, all I have done is create the long barrel 20mm cannon from the extra parts in the kit (I have the Master brass barrels for the A6M5 that I'm going to use on this). I also am about to paint all the area that will be Aotake with Vallejo metal color white aluminum before I lay down a coat of the Aotake. When I get down to my work area I'll post some pictures. Ok here some pictures. First the kit cowl. Box art of the two kits. 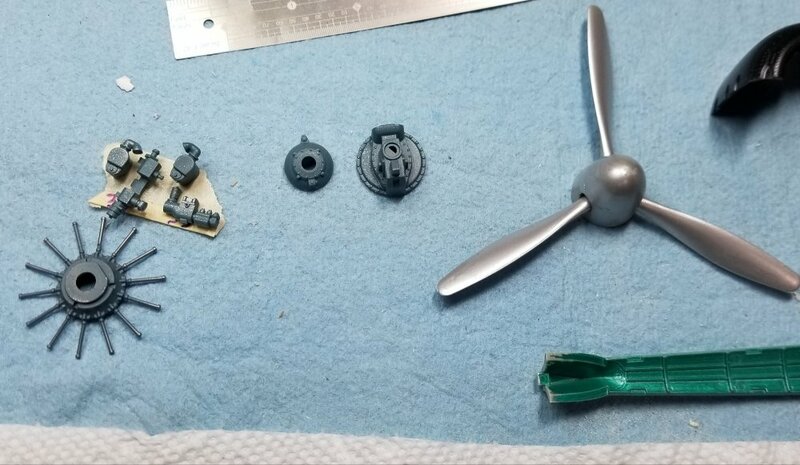 The kit parts for the A6M2b Sakae 12 engine. 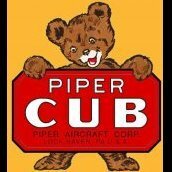 This is the updraft carburetor part. 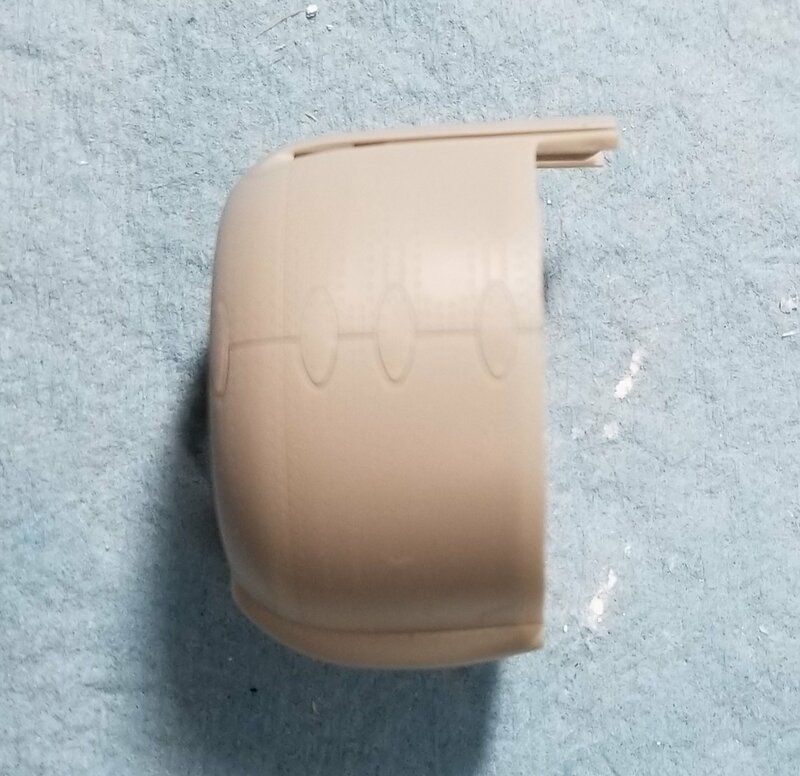 This is the shorter nose gear cover and the rear cover parts. This are the support rings for the Sakae 12 engine. The include parts for the Sakae 21 engine. 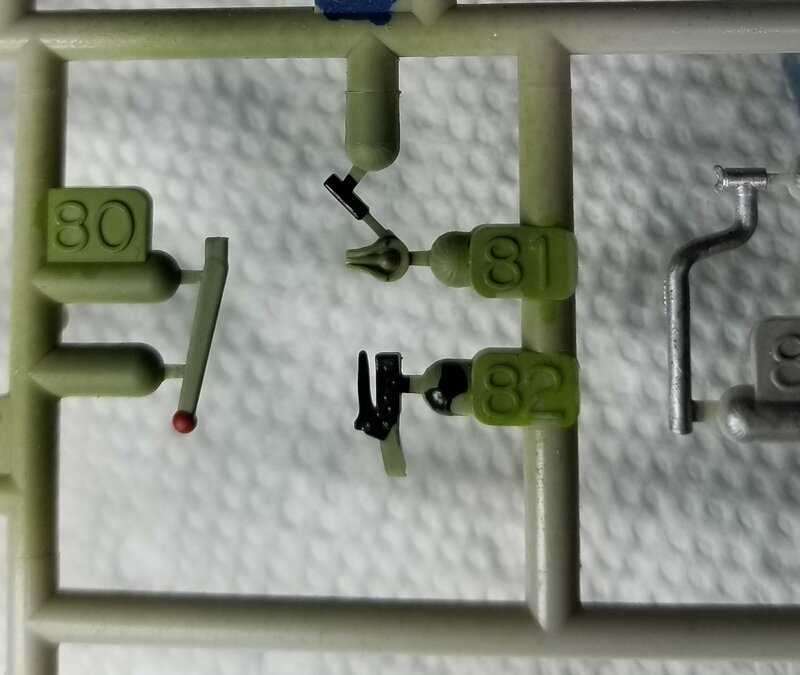 These are the longer nose gear cover and rear cover for the Sakae 21 (included in the kit). 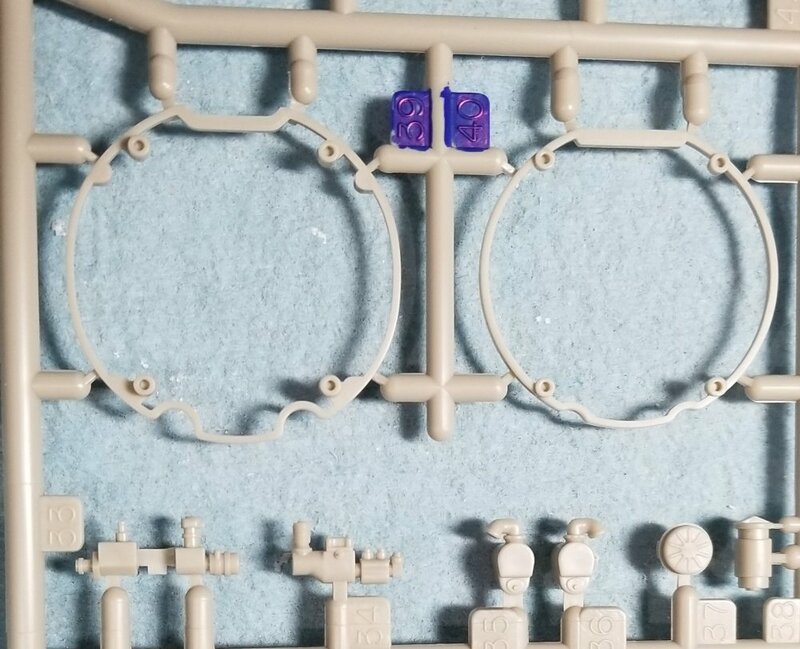 These are the support rings for the A6M5 and Sakae 21 engine. This is the down draft carburetor for the Sakae 21 engine. This is my modified 20mm cannon. This has the larger drum magazine. Also the barrel will be replaced with the Master one. 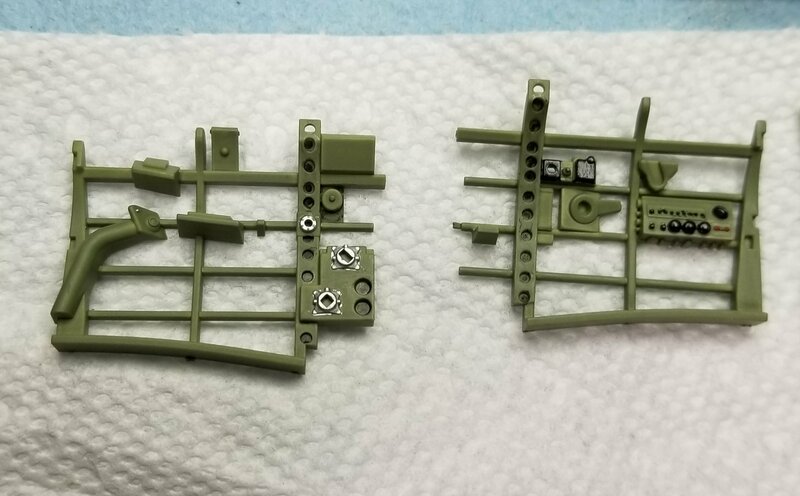 This shows the part from the A6M5 (included in the kit) that allows room for the larger magazine drum. Well that's as far as I am at the moment. Still doing research. So let me know what you think and any help or suggestions will be greatly appreciated. These are the magnetos and intake scoop for the down draft carburetor. This picture got out of sequence sorry about that. 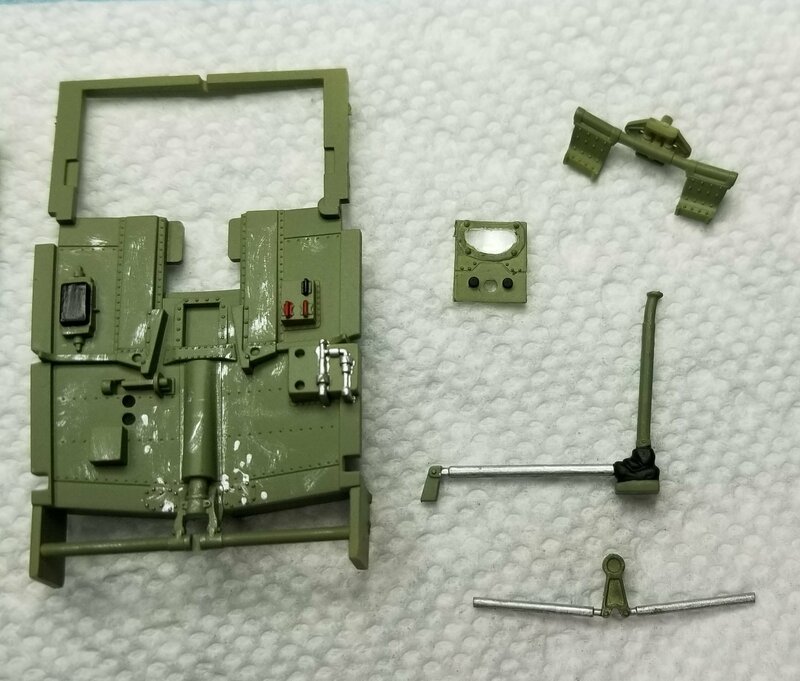 I cross-kitted the 2 Tamiya kits over on LSP (not finished as I have to paint it all now the conversion is done) There are several differences, too many for me to note here. But essentially I used the -5 fuse with -2 wings. -5 cowl modified to match the -3 as well as cowl flaps off -5 with cut outs filled in. 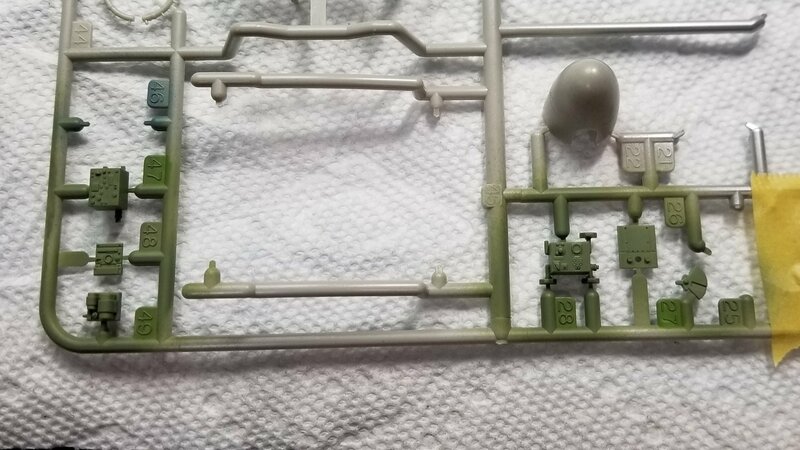 It actually cross kits really well, a bit of jiggery at the fwd wingroot area as you have to graft a little piece of the -5 wing onto the -2 wing at the front for the correct cooler. How much difference is there in the two cowls? Ha! I saw this thread and my reply was going to be that you need to check out Anthony's thread over on LSP as he is doing the same... But he bet me too it! He just needs to finish the damn thing! LOL...I do mate, I do! Funnily enough I was working on wiring up the area behind the engine a few weeks ago. I did see your post on this on LSP, wow you've been working on this for quite some time. So is the "3" closer to the "5" or the "2"? 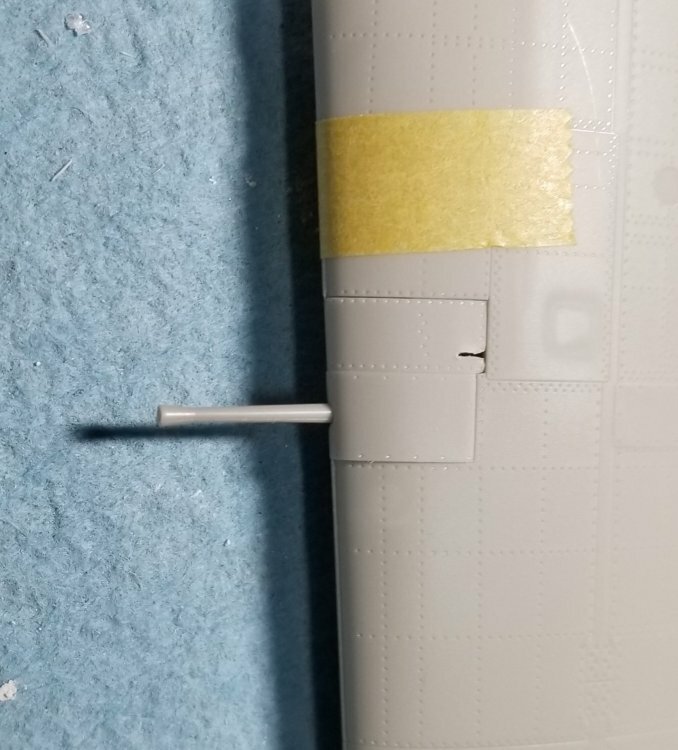 Why the "5" fuselage on the "2" wing? If anyone on here has both of the 1/32 Tamiya kits, the A6M2b and the A6M5 could you post pictures of the cowls side by side so I can see the actual difference in them. Side view to side view and front view to front view please. Thanks Anthony that is exactly the information I was looking for. Pleasure mate. I am happy to help along the way when you get going. There are a couple of panels that need filling in the lower wing also. 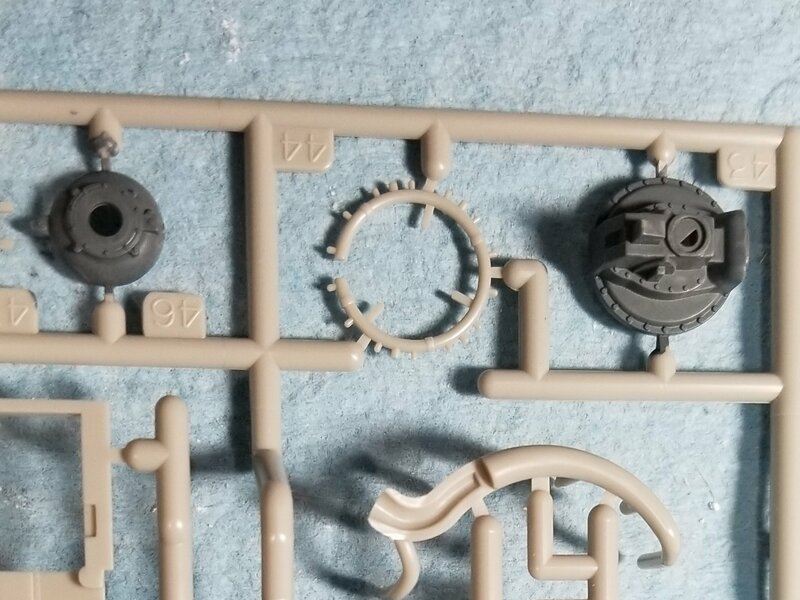 Well I think I'm going to have to take a different approach to this kit. 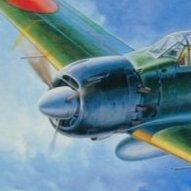 I don't want to spend the money on the A6M5 kit so it looks like the A6M3 is out. Going to do it with a mottled green over grey upper/grey lower Mitsubishi. 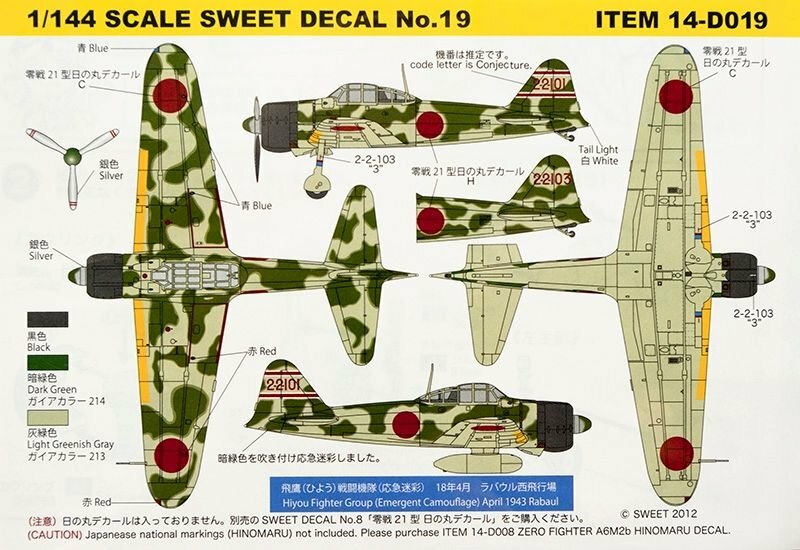 My have to make it a fictitious plane if I can't find decals for a specific plane painted like this. Ok, just a little update. 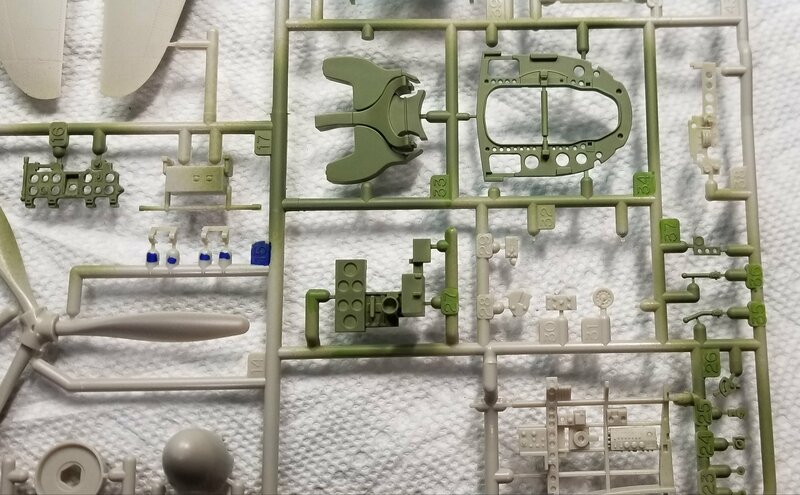 I have all the Aotake areas primed with white aluminum and the engine cases painted in Sakae blue/grey. Tomorrow I'm going to paint the Aotake and start on the cockpit. So nice to see Aotake! Nice work! Martin should get his car painted that color. Ok, here are some more pictures. 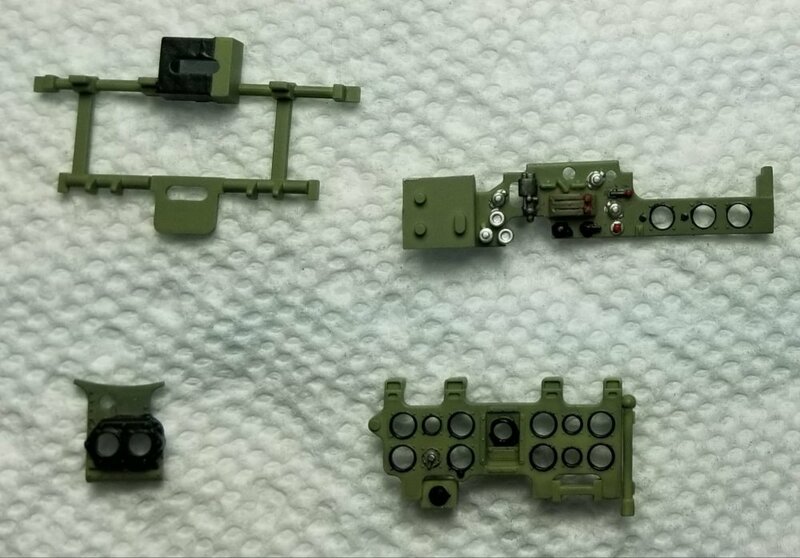 This is my custom mix for the Mitsubishi cockpit green. 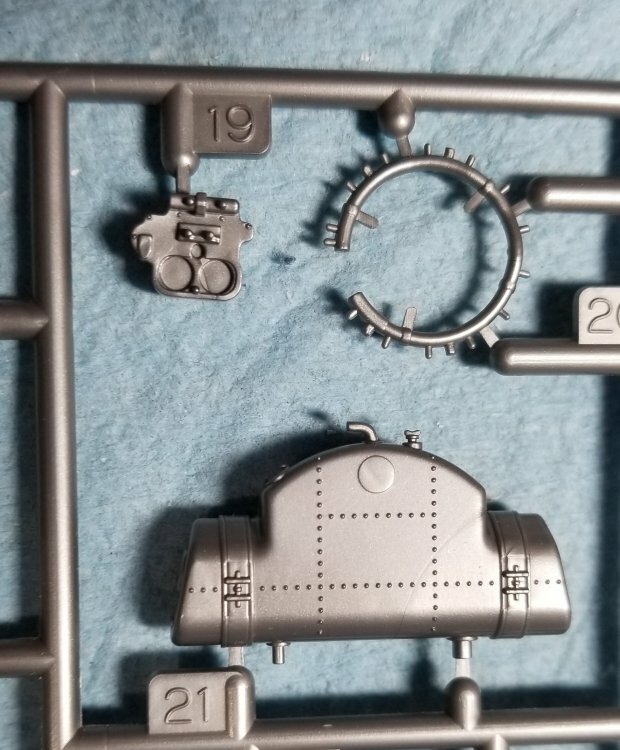 Ok, I actually started putting it together. Step 1 thru 3 is done. 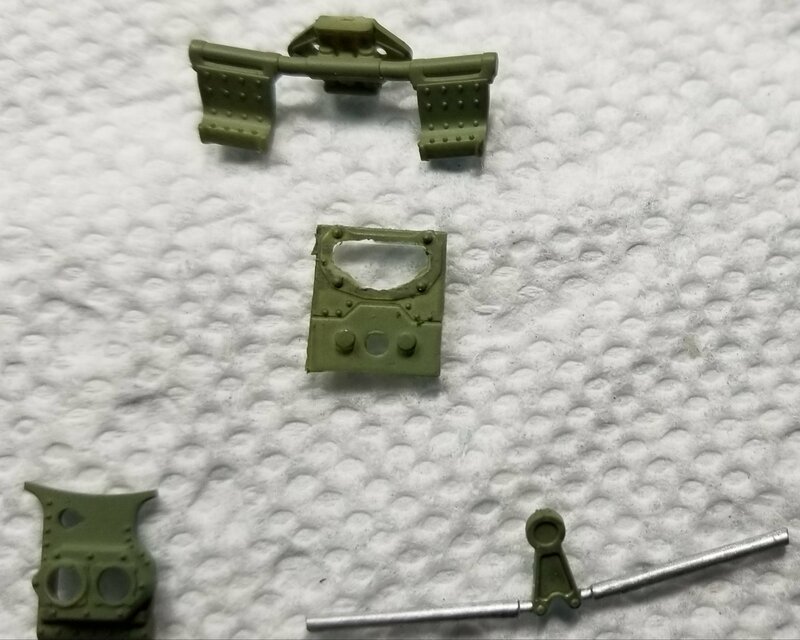 Pictures of the cockpit parts detail painted. need to add decal to cockpit side on right. 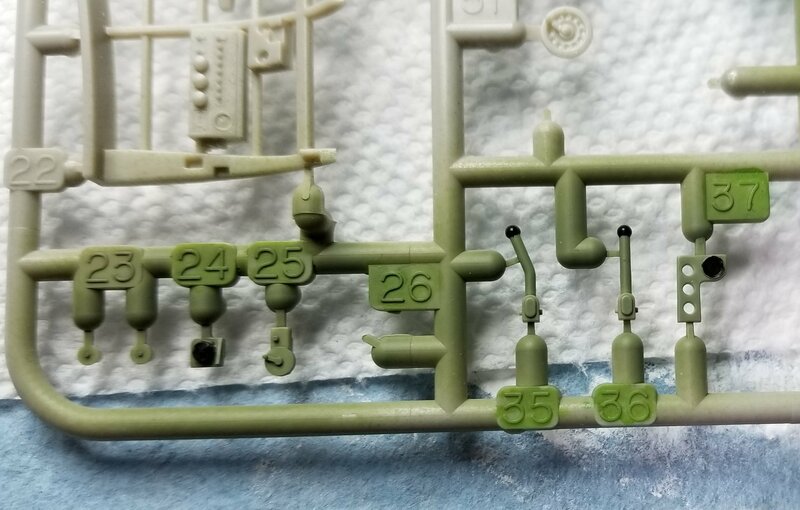 instrument panel bezels painted black started some weathering on the cockpit floor. 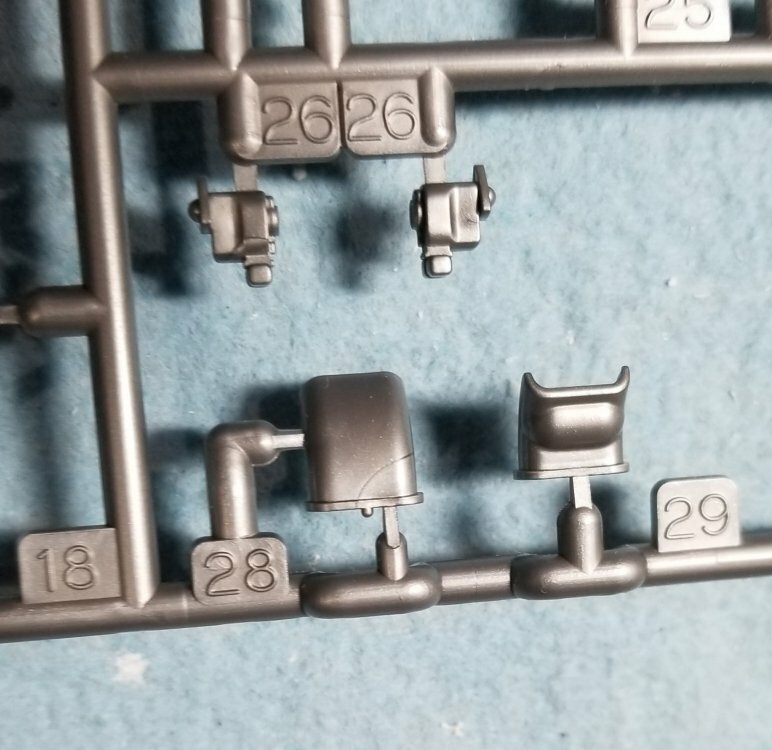 Hopefully tomorrow I'll have the cockpit put together. 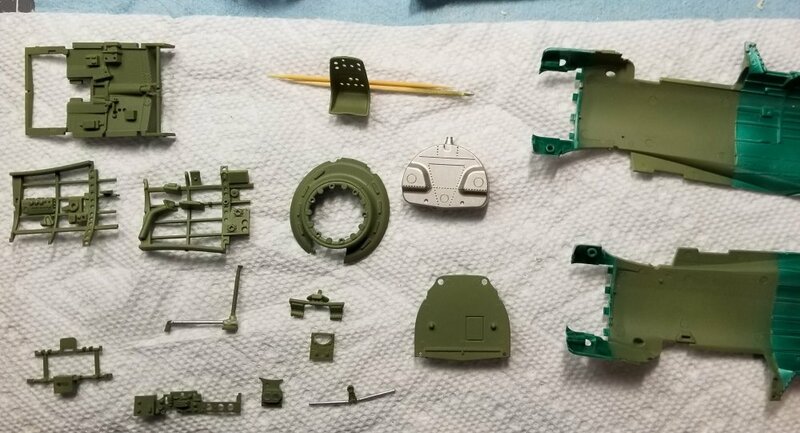 Nice work Ron, looks like you nailed that cockpit green colour. 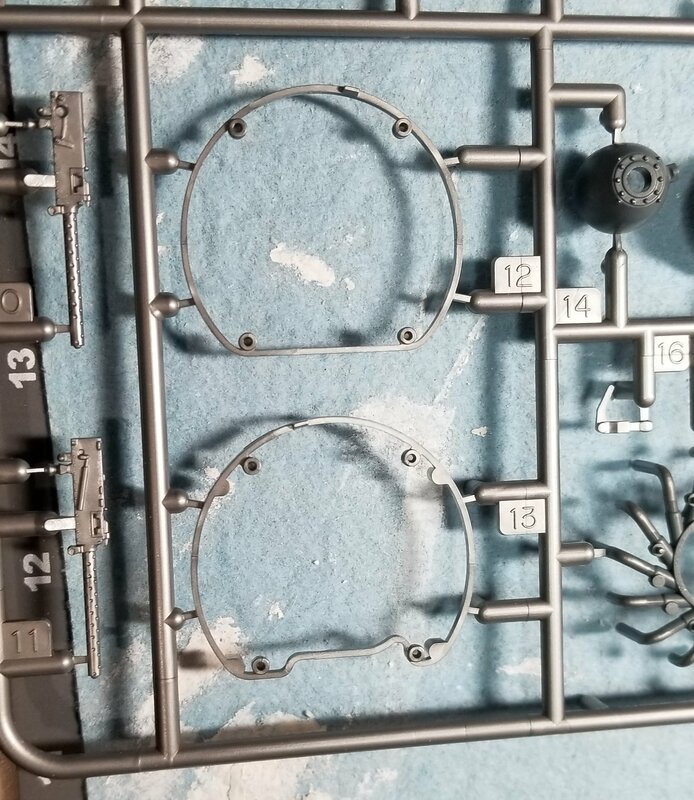 I would like to ask a question regarding the Vallejo metal colour. How do you find it dries? 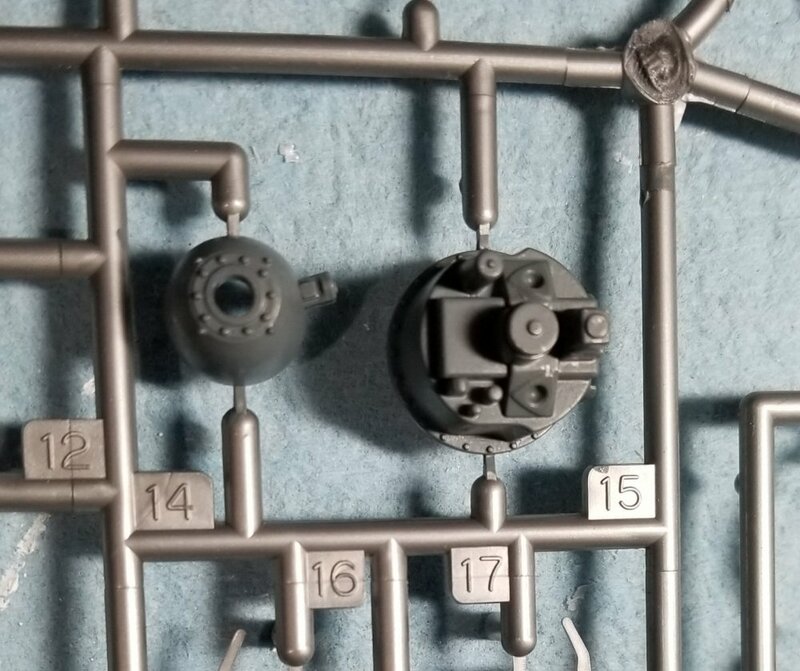 I have some Aluminium that stays slightly tacky whenever I use it, whether over primer or straight on plastic? Do you find it goes off just fine, or does it stay slightly tacky? I even tried matt coating it and the matt coat wouldn't dry either? ?